Have you ever wondered why you’ve lost weight in the past, but gained it back and then some? Have you ever wondered why you struggle to stay motivated? 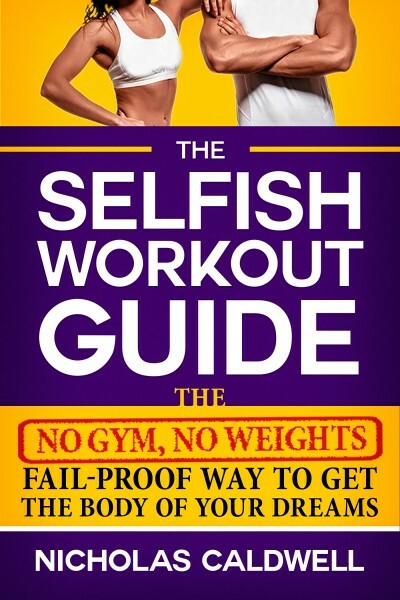 The Selfish Workout Guide will show you exactly how to stop repeating the same mistakes that destroy your body and self-confidence. Don’t gamble with your health.